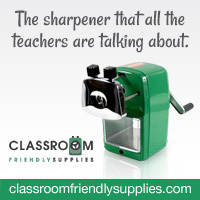 A Teacher without a Class: Let's Get Acquainted and a Classroom Freebie! Flying into First Grade Acquainted! 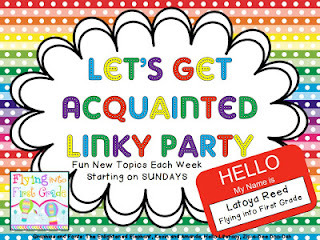 I love these let's get acquainted Linky Parties! They are fun. I hope Latoya doesn't mind that I'm joining--because although I am a teacher, I am without my own classroom. Meaning--I have my degree, but I only work as an assistant in a kindergarten, volunteer in my children's classrooms, and of course try to help my kids at home as much as possible. So I'm going to share my favorite three things about my house! I did get all these great ideas from teachers and their classrooms! I've wanted my husband to do something like this for a long time, but alas he is never home. He is always in the air. So I decided to do it the teacher way! I bought this red hanging file folder, and have the kids put their folders in it. It has helped them stay organized!!! We still have lost papers, misplaced notes, but it has helped tremendously. So thank you awesome teachers, and classrooms that give me these great ideas! I also made a lunch box bin. The kids come home and put their lunch boxes in here. This, however, only worked for mmmmm a couple of months. Now, it is filled with junk. We will try again next year!!! Oh, I love my penguin chart. It is so fun to see it hanging on my wall. So those are my three favorite things at home--that are school related. When I have my own classroom, I can share even more! I have been fascinated by fractured fairy tales. I just think it is so fun. 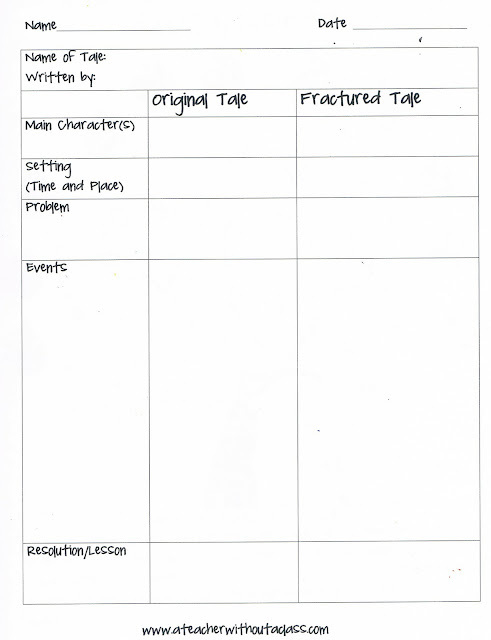 So I made this graphic organizer. 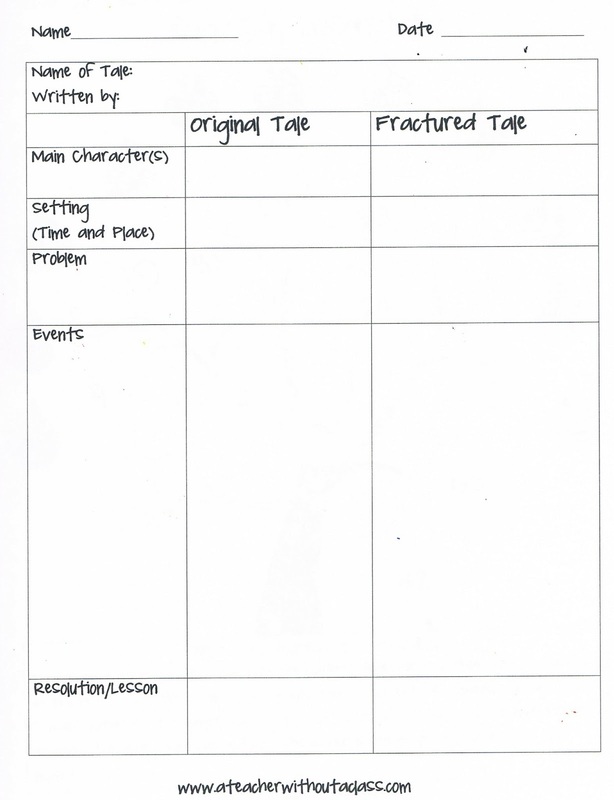 It can either be used to compare two books, or as a organizer to write your new tale. Change one thing about the fairy tale--and voila it is fractured!! This is a writing assignment I hope to use in my classroom. You can grab this from my google drive. and Classroom Freebies. There are a lot of cute classrooms, and a lot of great ideas! The children if they want to read a book. Point to the words as you are proverb them. You don't say what the ages of the children are, but ask them about the story when you finish reading it to them. Give them some paper, let them draw and ask them what they are drawing. Tell them it's a really good picture. Custom dissertation writing, find some notepads etc. and give those pens or pencils. Let them see you writing if you are doing observations on them.